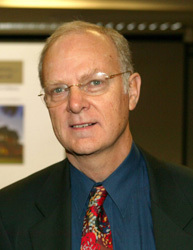 Len Unsworth is a member of the English, Literacies and Languages Academic Team. Within this group, he specializes in English and Literacy. Literacy education from pre-school to matriculation; children's and adolescents' literature and literacy development; e-literature for children and adolescents; information and communication technology and literacies; multiliteracies; visual literacies; critical social literacies; language and literacy in curriculum area learning and teaching; systemic Functional Linguistics in literary and literacy research and education; functional grammar in the school curriculum; genre theory; and the semiosis of explanation in education.